If you have decided to opt for undercut hairstyles make sure that your hairstylist is professional and skillful who is informed about undercut hairstyles. 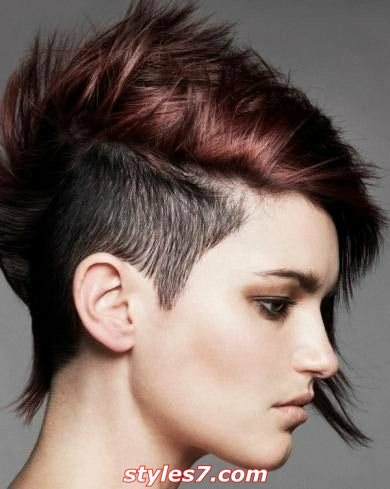 Try to know all advantages and disadvantages of having an undercut haircut. Of course it is good that your hairstyle is trendy and stylish but it should suit you as well. If your haircut doesn’t suit you, then it loses its stylishness. Step on the floor like a real fashion diva! It is time for fashion, so find your luxurious evening wear and bold your look with some stylish hairstyle. You can pick for your wedding day as well.